Ah, CCP. They do it to me every year. 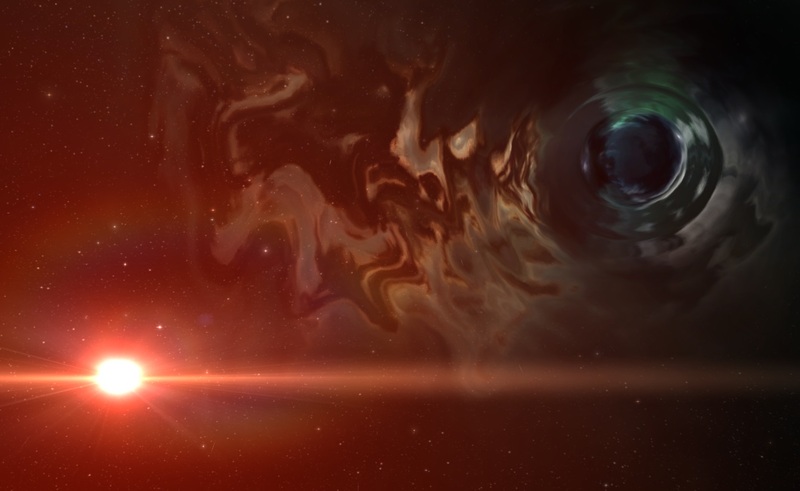 Lately, I’ve quite happily been bumbling along enjoying EVE Online from the sidelines, having finally grown comfortable with my lot as an observer, commentator, volunteer community manager and casual participator. In my reinvented life as a sleep-deprived new father and nascent professional writer, I simply do not have the time to invest in an active and meaningful EVE career in the way we know it should be done. But I’m content. I still get to take part in fits and starts and lately I’ve been getting a contented glow as the things I’ve championed in the past start to manifest; a greater respect for EVE’s lore, live events, a broader development strategy, better camera tools, Vagabond frills, picture-in-picture targeting (we’re still waiting Torfi). Whether or not I played a part in planting some of those seeds, I feel almost like my work here is done. I’ve been around since 2003, after all, there’s a new generation in town these days, who seem to have plenty so say for themselves. Then, like a shot of adrenaline into the heart of the community, Fanfest happens. The conversational pulse quickens, rumours circulate of fantastic new concepts, game-changing revelations, bold new strategies. I go down with a bad case of enthusiasm and desperately need to know more. On reflection, I’m starting to think of my relationship with EVE Online as less of an addiction and more of a blood-borne pathogen which is generally symptomless aside from the occasional flare-up. In any case, I’m pretty sure there are dark arts at work. They’re not called Crowd Control Productions for nothing y’know. Today saw the release of the official Fanfest 2013 programme, which has further inflamed my symptoms. In it, just beyond a picture of Hilmar looking like a cherubic flame-haired Obi-Wan Kenobi (or a ginger Father Christmas) lays the Fanfest schedule. It is a packed schedule to whose frustrating tune I will dance for three days next week as I try to attend as many of the overlapping and conflicting events and roundtables as I can. My itinerary is further compounded this year by the fact I’ll be working. My Fanfest experiences seem to be getting more frenetic with each visit. In 2011, I attended as a fansite operator and was able to bump along with the general pace. In 2012, my attendance was as a prize for winning the Guild Launch EVE Correspondent contest, which included some press duties in providing coverage and retrospective material. That opportunity evolved and this year it’s all hands on deck as I attend in my official capacity as a correspondent for GameSkinny. I’ll also be helping out the A Tale of Internet Spaceships documentary team whenever I am able. 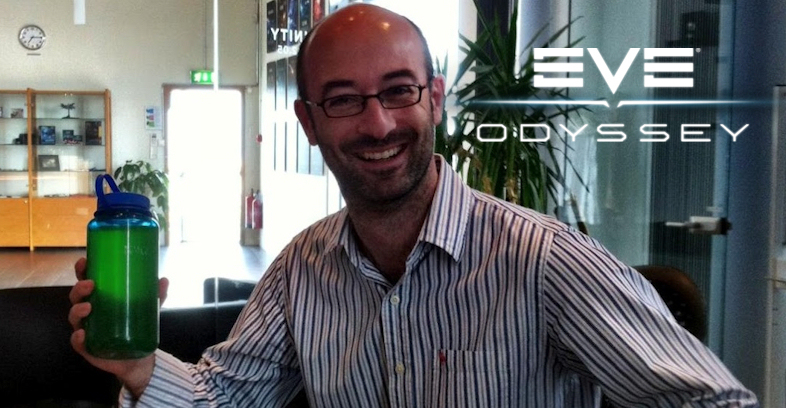 I’ve been preparing as best I can with daily examinations of key aspects of the EVE Universe, which as well as ensuring I am as informed as possible, I hope will be an entertaining primer for other attendees or those interested in EVE Online‘s odyssey so far. Ten years of internet spaceships, half a million subscribers, a history of industry firsts. There’s a whole lot to celebrate at the Party on Top of the World. Is CCP Still Ahead of the Game? 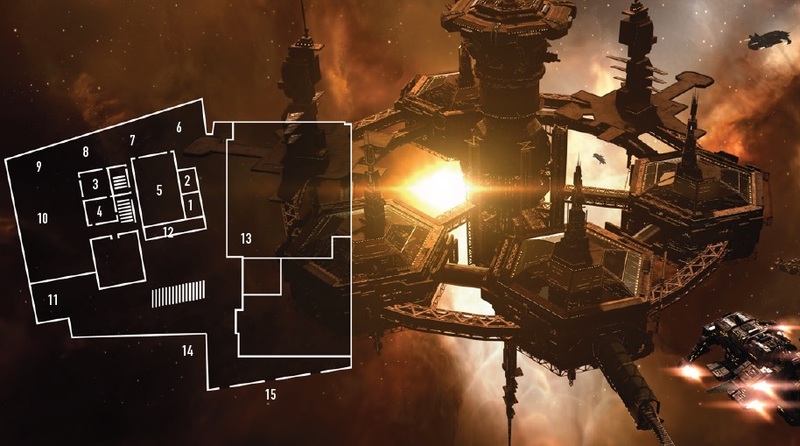 In the first of our ‘Countdown to Fanfest’ features, we examine elements which carried EVE Online through its first ten years and whether CCP Games has the stomach for another decade. In the wake of the revelation the Executive Producer is changing roles, a look at the legacy of “the man who saved EVE” and the likelihood of him putting Planetary Interaction on an iPad. 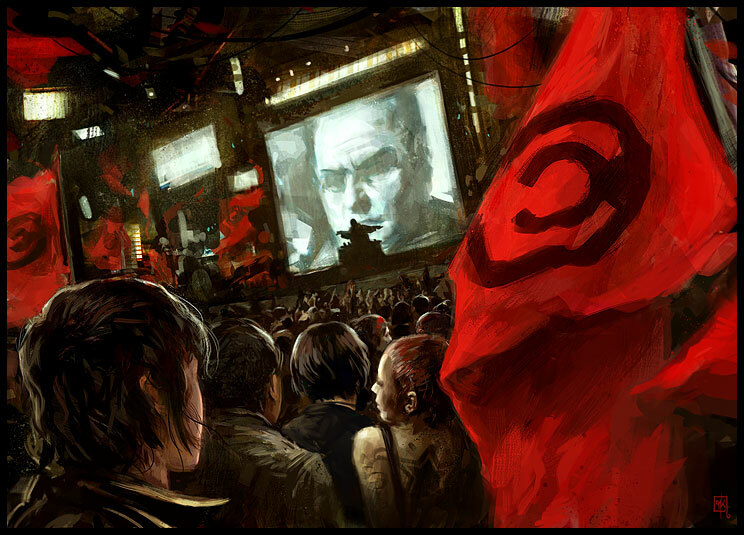 A two-part examination of CCP’s treatment of their prime fiction, the recent change in strategy and the future of live events. 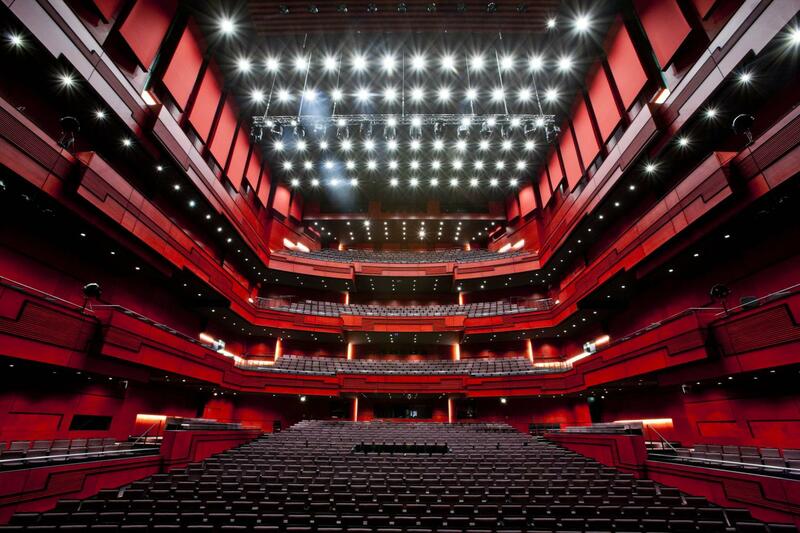 For some, the most hotly anticipated announcement at EVE Fanfest is the election results of the Council of Stellar Management. In space, everyone can hear your propaganda. Hundreds of ships, thousands of statistics, millions of combinations. Can anyone who works in these conditions hope to cling to sanity? 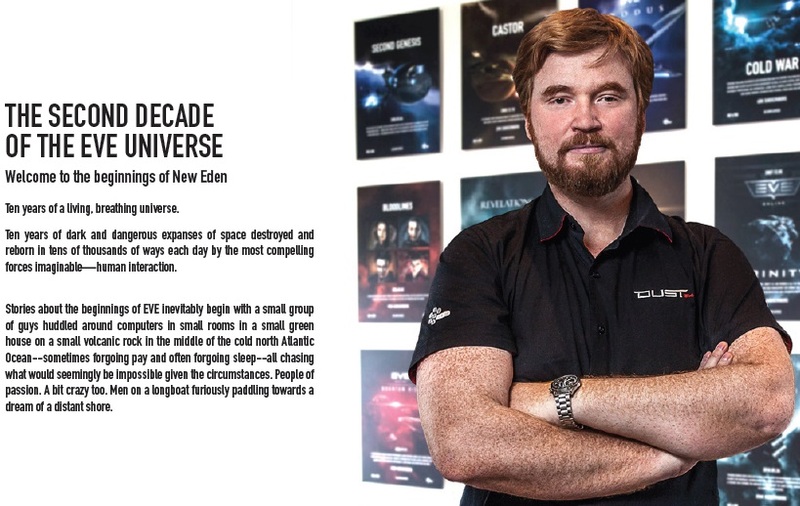 The growth of EVE Online’s game universe continues after ten years. In the Countdown to Fanfest, we take the meandering path of the explorer through the history of New Eden’s hidden secrets. For most Fanfest attendees, it is the opportunity to celebrate their beloved internet spaceship MMO. But for three brave Swedish film-makers, it is an odyssey into the unknown. Frantic last minute preparations, scribbled notes and many, many questions. 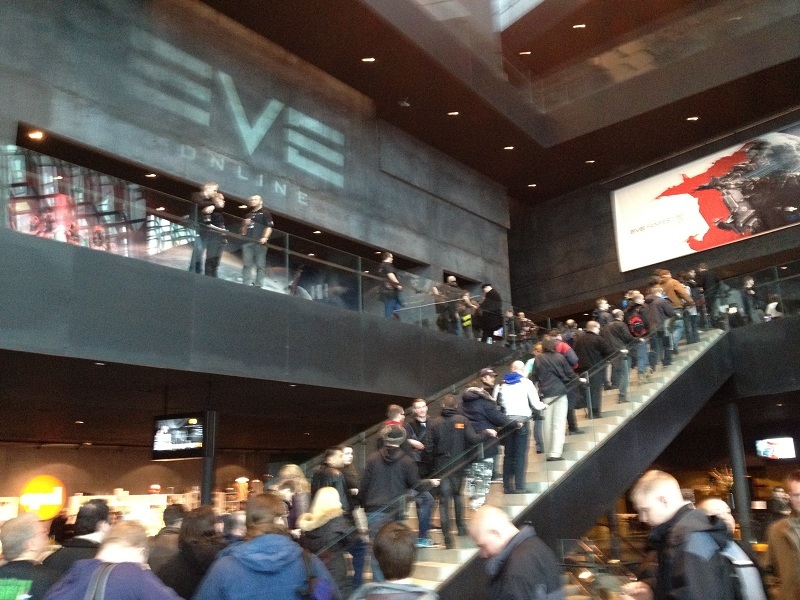 What secrets will be revealed at EVE Fanfest…? Despite the workload, I’m looking forward to this Fanfest. There are many things that intrigue me about EVE’s future and I want to play my part. However, I will do my best to resist the occult mind control – after Hilmar’s 2011 Jedi mind trick where he claimed we were all his evangelists and I somehow complied by writing and podcasting my arse off for a year, I think (hope) I’ve developed a degree of immunity. I will, however, enjoy watching the first timers and the zealots fall under the spell. Sorry you won't be there mate, it would've been good to meet you in person. I'll do my best to let you know what's going on.